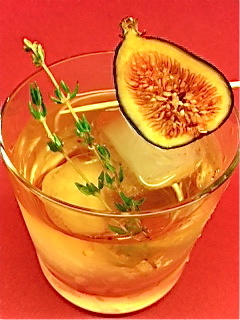 Directions: Gently muddle the vodka, figs, and thyme. Filter a few times for clarity. Strain into a shaker and add simple syrup, lemon, and bitters. Shake well and pour into a martini glass or serve over ice. Sep 27 Our New Website is Here!